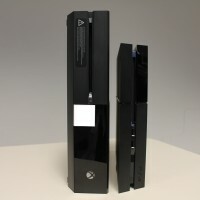 Microsoft’s Xbox One launches this Friday, November 22nd 2013, in North America and Europe, with the PS4 launching in Europe the following week, on November 29th 2013. 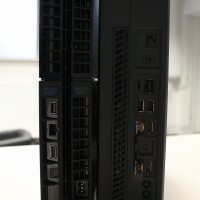 German website PCGames.de has posted some photos comparing the size of the two consoles, showing just how different they are, but both sporting great designs. 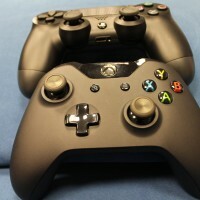 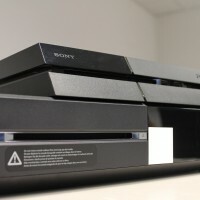 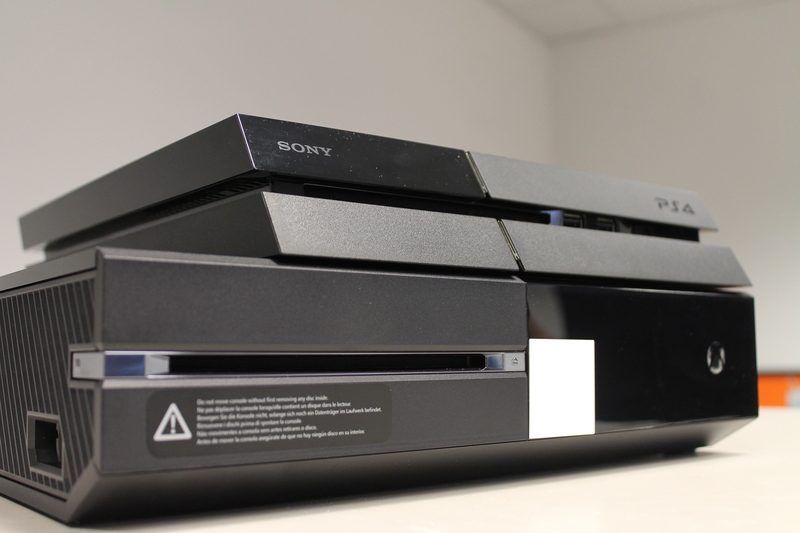 The Xbox One is huge is comparison to the PS4, at almost twice the size of the PS4, and the controllers have quite a size difference too. 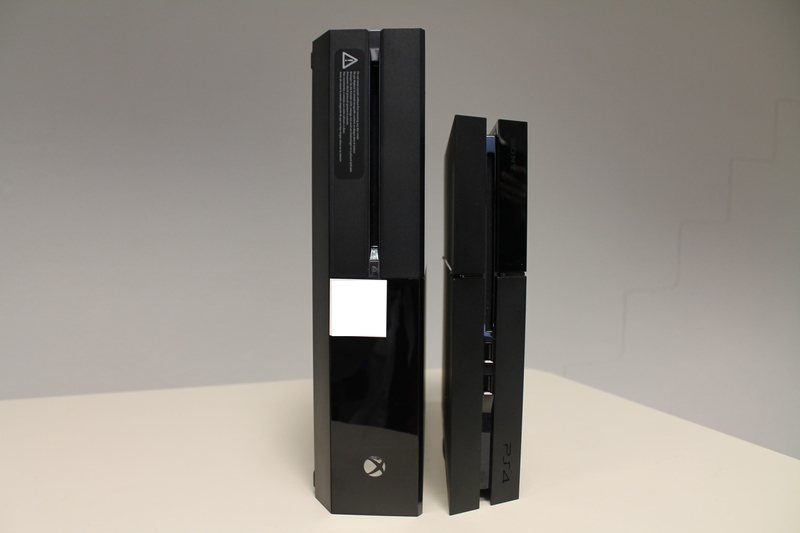 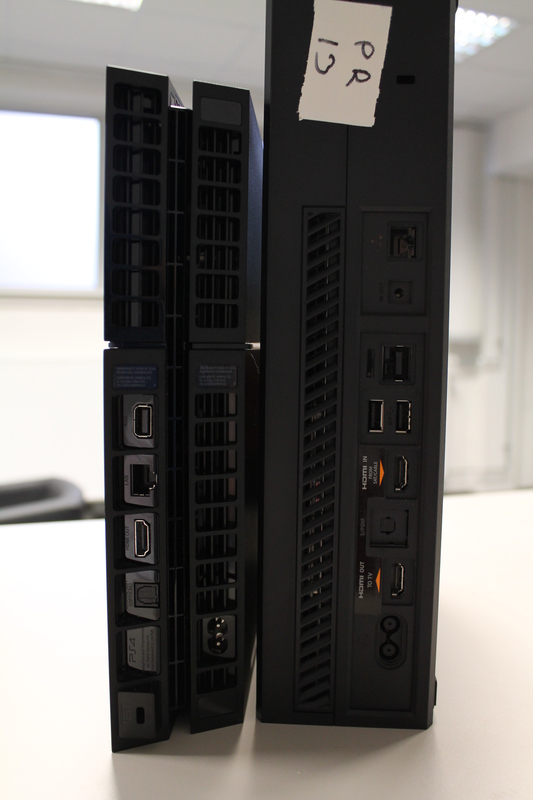 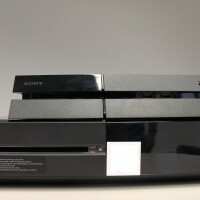 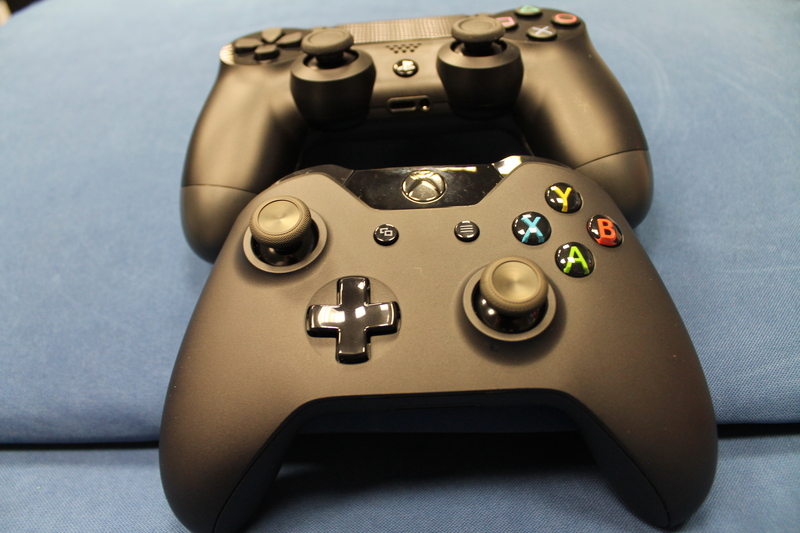 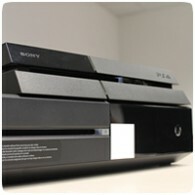 The photos below show how the Xbox One towers the PS4, even though both consoles are very similar in performance. 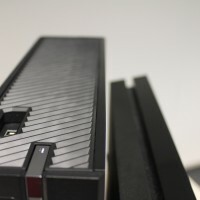 Its also worth noting that the PS4 has a internal power supply crammed into the small case, while the Xbox One will use a massive external power brick too. 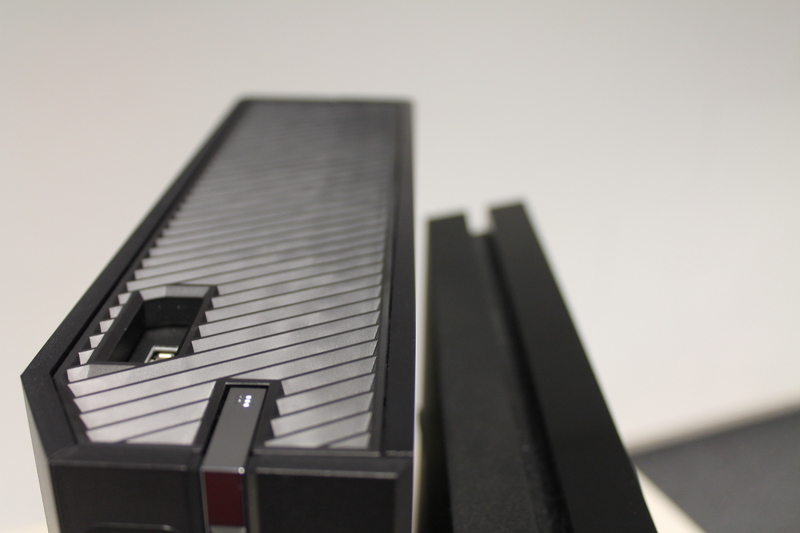 We’ll have to wait for a Xbox One teardown to see what surprises the Xbox One has inside. 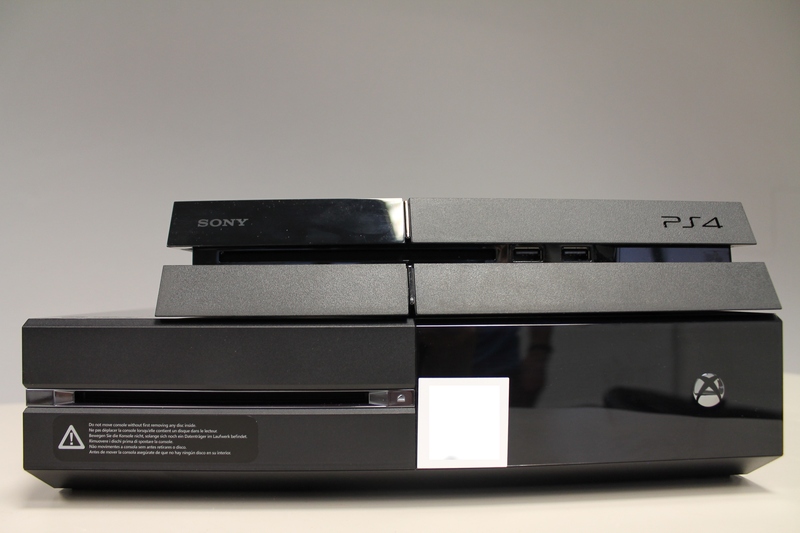 You can see the PS4 teardown here.